Available for $31.50 (a 10% discount during the month of April 2018). Normally $35. 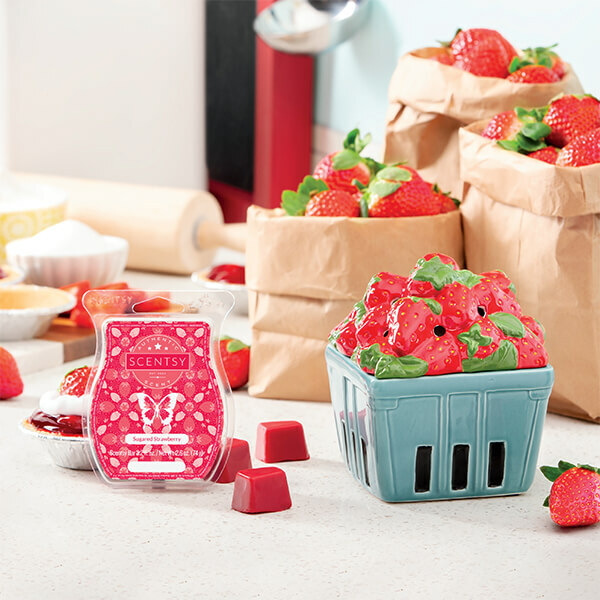 You can pre-order your own Strawberry Basket and Sugared Strawberry with me today!